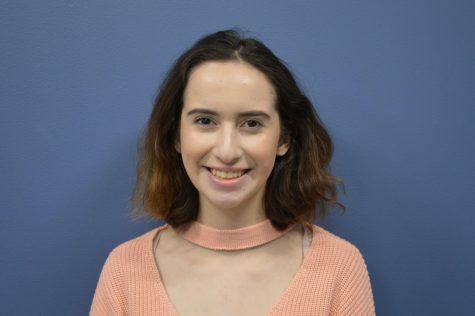 Cabrini started as a staff writer in the Spring 2017 semester, before becoming the news editor in Fall 2017. She currently works with Maddie Davis as they both share the co-news editor role. On top of journalism, she enjoys art, movies and music.